Duluth is a city in Minnesota. As of the 2000 census, its population was 86,918. One of the major companies headquartered in Duluth is Cirrus Design. 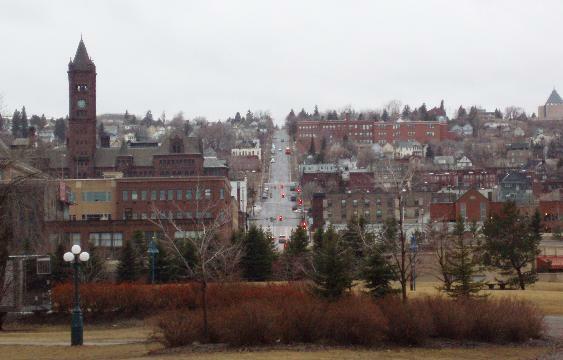 Duluth's nicknames include "The Twin Ports" (with Superior, Wisconsin) and "The Zenith City. ".